AMSAT has conducted its field operations through a system of Area Coordinators for many years. This program consists of regional volunteers who perform activities such as hamfests, satellite demonstrations, and one-on-one mentoring on an as-needed basis. The Area Coordinator system has served AMSAT well, but elements that may hinder future growth since the Internet has become many radio amateurs’ primary source of knowledge. In 2018, we retired the Area Coordinators program and launched “The AMSAT Ambassador” program. The new name reflects that those who participate represent AMSAT, the organization, and are acting on its behalf as representatives. It also drops the “regionalized” portion (area) since much mentoring is done today via online means. 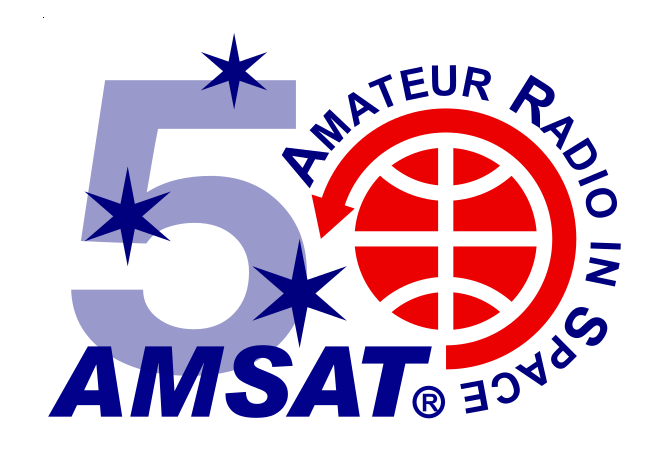 Maintain a pool of volunteers who can demonstrate current, working knowledge of Orbiting Satellites Carrying Amateur Radio (OSCAR) for the purposes of promoting AMSAT. Represent AMSAT by sharing enthusiasm for Amateur Radio in Space with others. Whether at in-person events, practical demonstrations, online, or in written communications, share our vision and mission. Connect volunteers with potential members both in-person and online in a manner encouraging their affiliation by membership with AMSAT. Offer personal mentoring and coaching to new enthusiasts either in-person or via online means such as email, chat, and social media. Connect members and potential enthusiasts with proper resources at AMSAT when they seek more knowledge, volunteer to serve, or have concerns with the organization. Agreement and active participation to all stated goals above. Volunteers must generate one annual status communication, via email, stating the activities they performed over the year and how they shared AMSAT’s vision and mission. Maintain a current “Introduction to AMSAT” presentation available on the AMSAT website to be updated no less than twice annually. It should be updated when new satellites come into service and older satellites are no longer operational. Develop and promote a basic checklist for Ambassadors representing AMSAT at events. Administer or designate administrators for the Ambassador mailing list. Act as liaison between requests from Ambassadors to AMSAT Officers, Board of Directors, and other volunteers on an as-needed basis. Other AMSAT Ambassador program-related duties as requested by President or EVP.